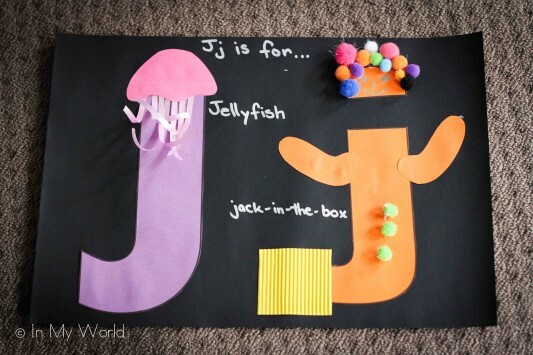 Last week we did our Preschool Letter J! We used our Beginning Sounds scoops to start us off. I turned the scoops and cone upside down and Filip turned over each of the three scoops, identified the beginning sound and then checked his guess by turning over the cone. 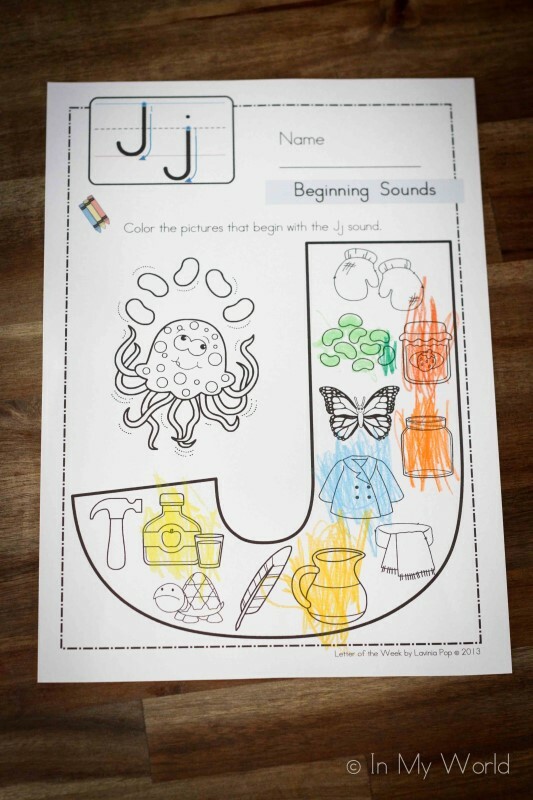 Yep, he was right: they all started with the J sound! 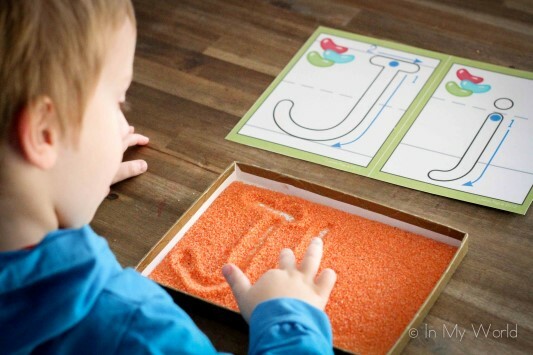 As for the previous Preschool Letters, we used our Alphabet Playdough mats and Filip learned the path of motion for J by finger-tracing the letter. 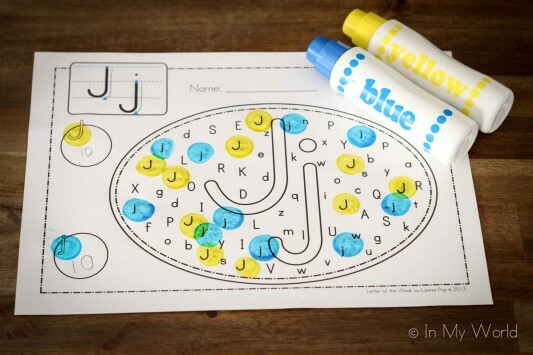 When he was confident finger-tracing the letter, he used a whiteboard marker to trace upper and lower case J. 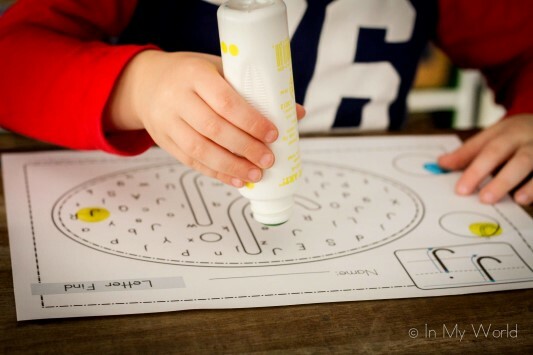 Once he found all the letters, we counted the upper case letters and recorded the number in the circle provided. We did the same for the lower case letters. 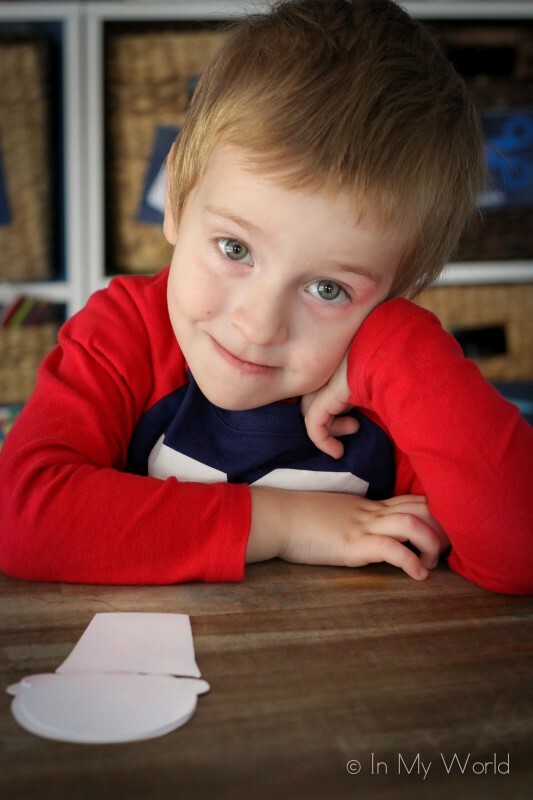 He gets a kick out of seeing who wins – this time it was a tie, much to my little man’s dismay! We then moved on to our focus number for the week: 2. 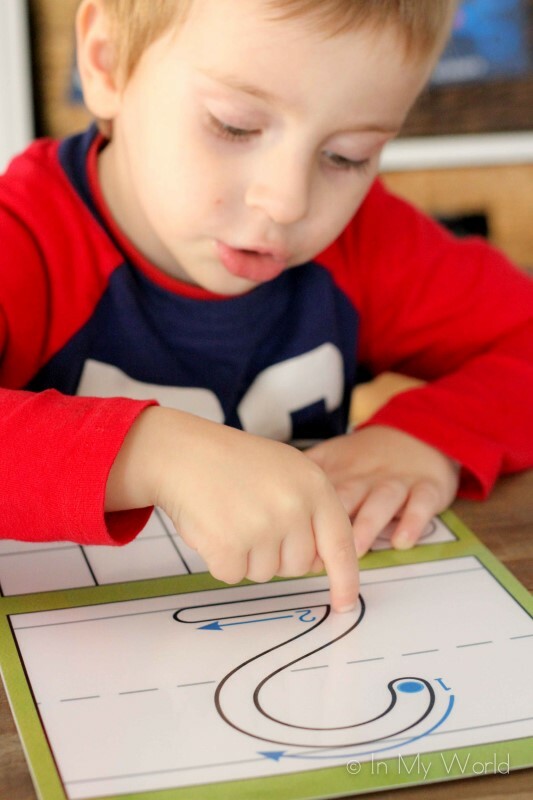 Once again, we used our Number Playdough mats to help Filip learn the path of motion for writing the number… He actually makes car sounds as he forms the numbers. Never does this for the letters, but always for the numbers! Interesting! 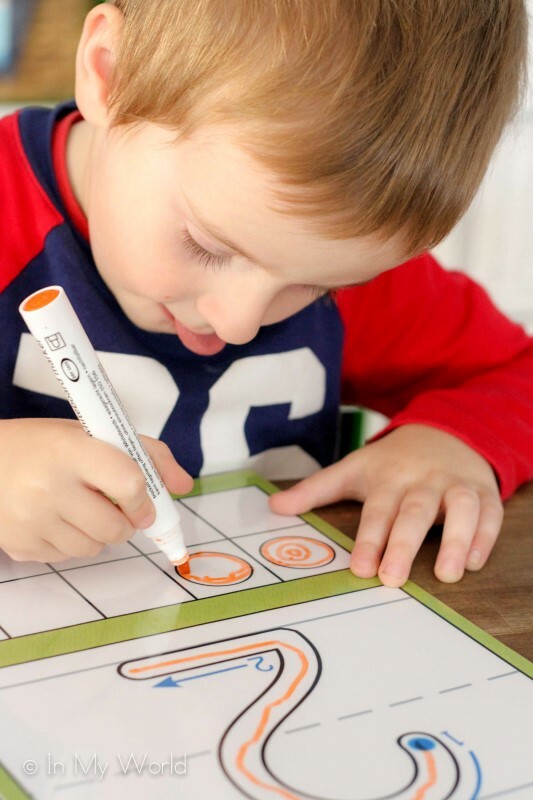 And then, once confident in forming the number, Filip used a whiteboard marker to write the number and colour the dots on the ten frame. And we finished the first day with a number puzzle. Now, we have just moved into a new house and we don’t have our number posters up. 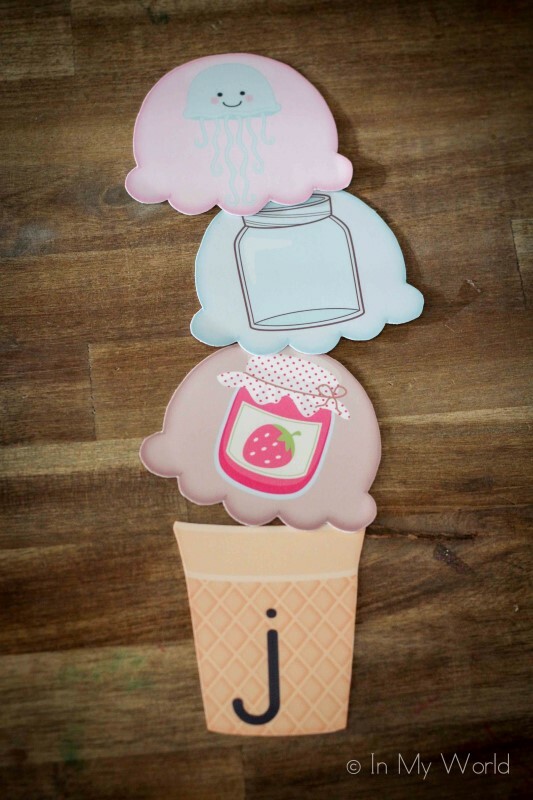 ( Click here to get them free from my TpT store)! 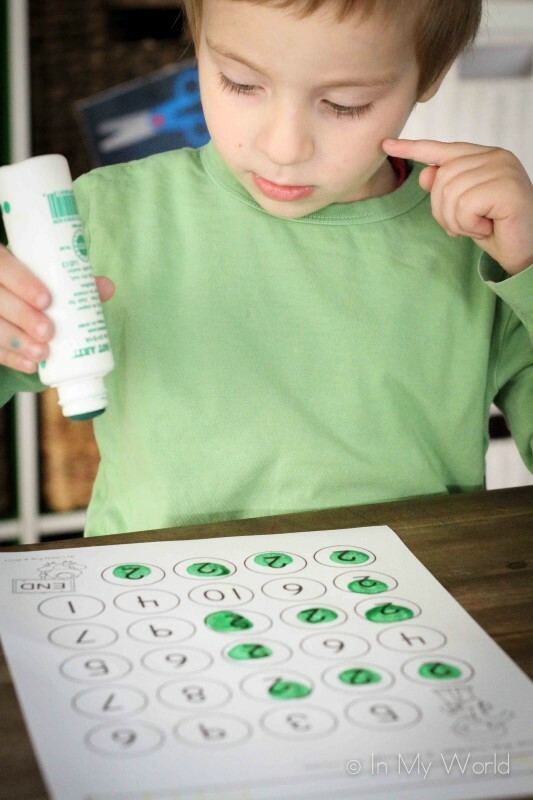 This posed a bit of a problem for Filip as he had to rely on his knowledge of number order to correctly place the puzzle strips. (Click on the pictures to download the free unit from Google Drive docs). 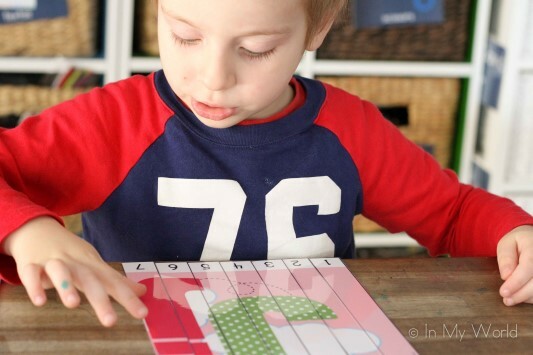 With a bit of help, he was able to complete the puzzle! 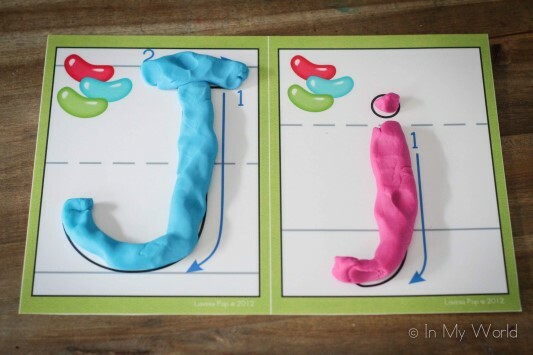 We started Day 2 of our Preschool Letter J with our Letter J playdough mats. 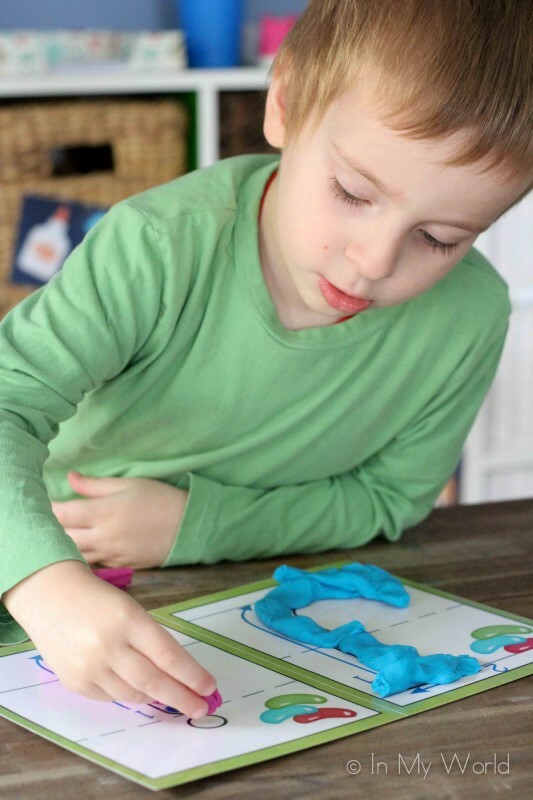 And this time we used play dough! 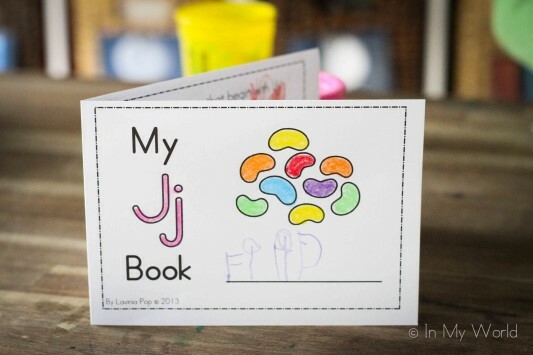 Filip also worked on this Letter J foldable activity mini book: (Click on the pictures to get letter J). 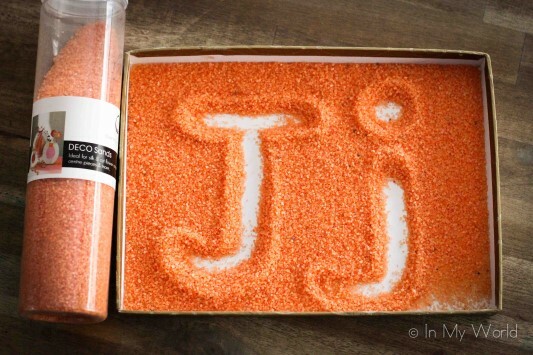 And dot-painting upper and lower case J. We then moved on to our number of the week and used play dough to form it on the Number Play Dough mat. Filip also did a Number 2 maze using dot-paints: (Click on the picture to get the Number 2 maze). Then Filip and I assembled it and we had lots of fun reading and counting together! 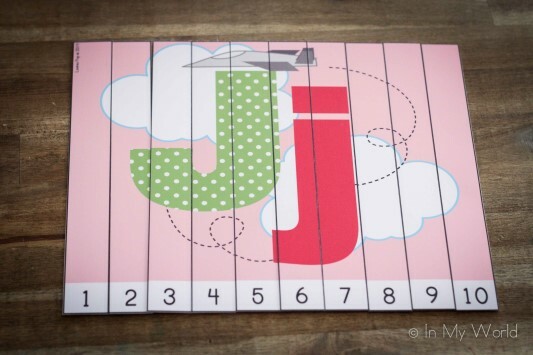 And there you have it; Preschool Letter J all done! Very nice. 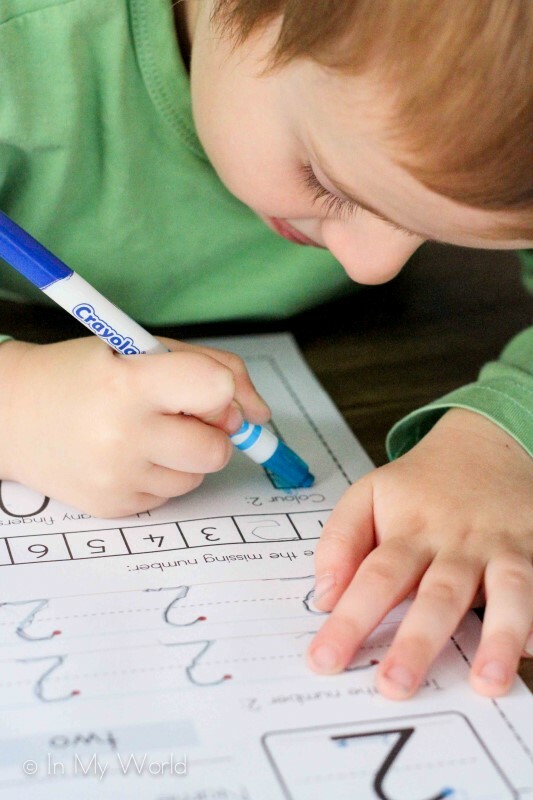 The CVC Worksheet would go good with your Write the Room Alphabet. 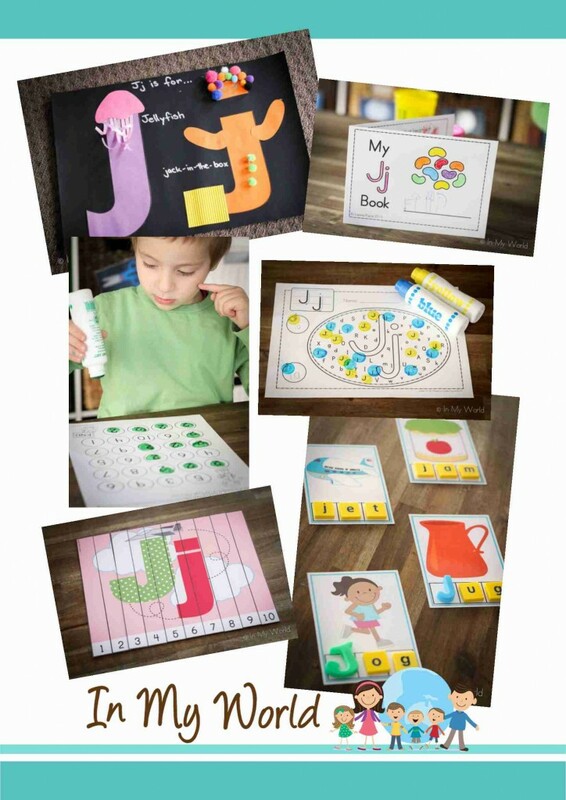 I also have the foldable activity mini books and my firsties adored them too. 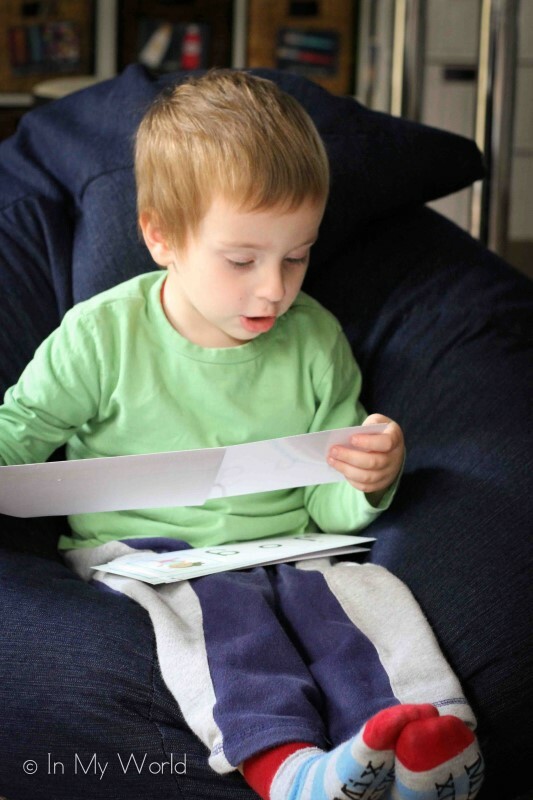 Sometimes as an extra treat I let them fold it themselves to make their little book and they feel like ‘big kids.’ Filip seems to be enjoying himself tremendously. Well done. 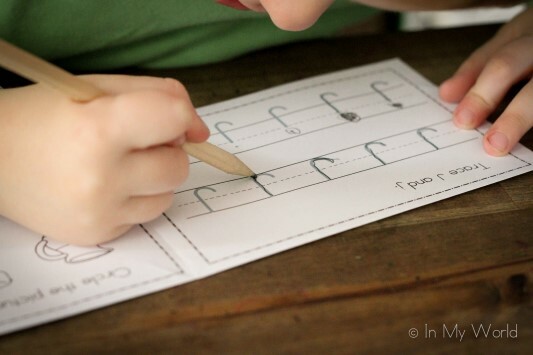 You’re right about the CVC worksheets; they would go nicely with the write the room activity! 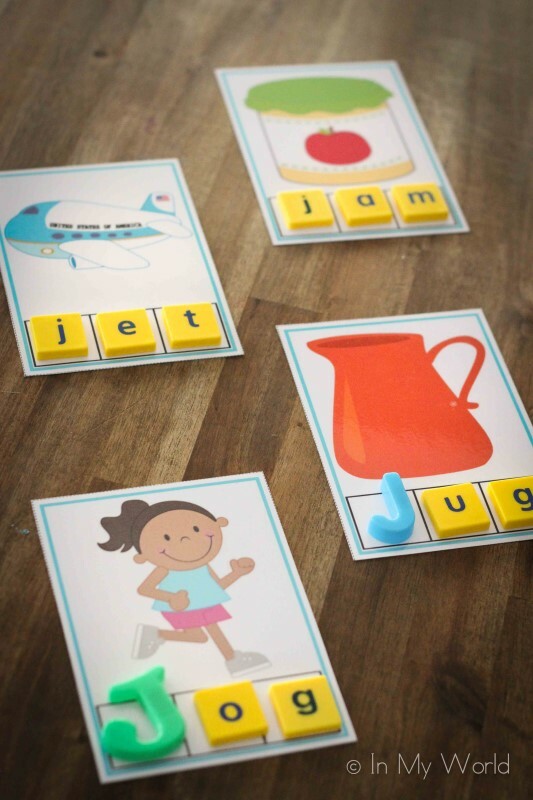 I’m hoping to complete a page for each consonant and have it available as a unit very soon! Thanks so much for sharing these! I’ve purchased several things now from your store but I can’t find the number mazes or letter focused cvc cards or the word sliders. Are these not available yet? If not, I’d certainly buy them when they come up for sale! 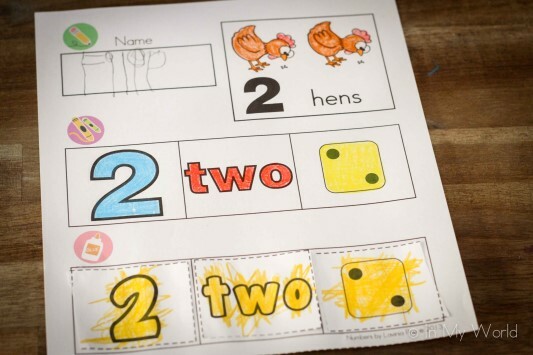 By the way, do you plan to create a set of number worksheet for preschool in the future? (I’m referring to the photo above Number Flip Book.) I didn’t see it in your TPT store. 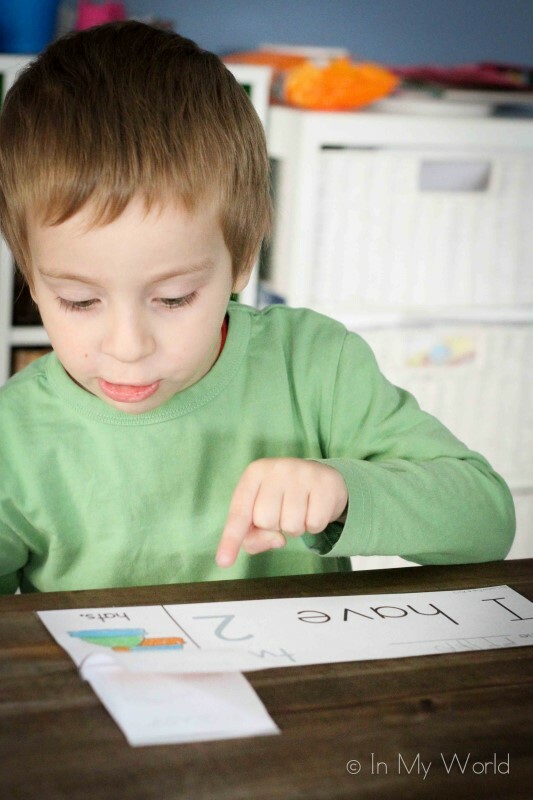 Thanks so much for the letter puzzles. 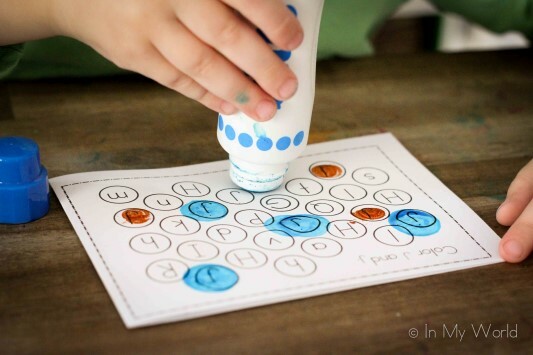 They will be a great addition to the alphabet activities I have, especially since they also involve counting. 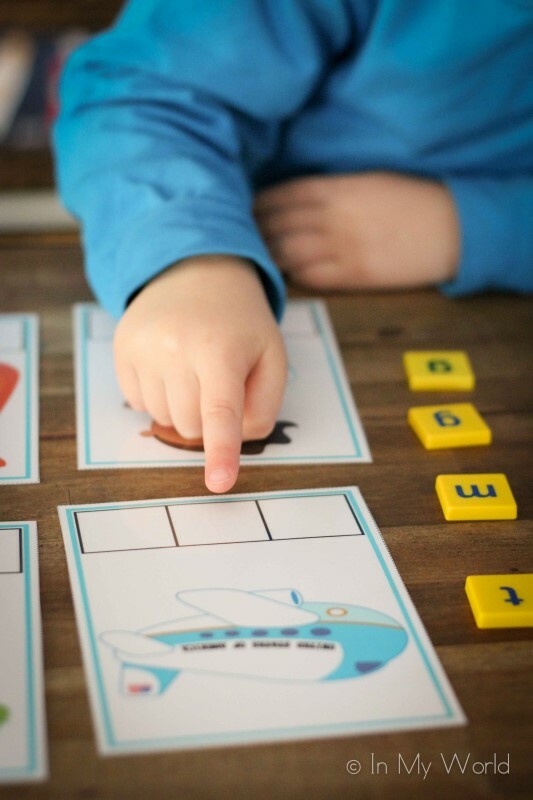 Do you have a cvc word boxes for all the letters. I am looking around and have not been able to find anything I like, but I love your work. 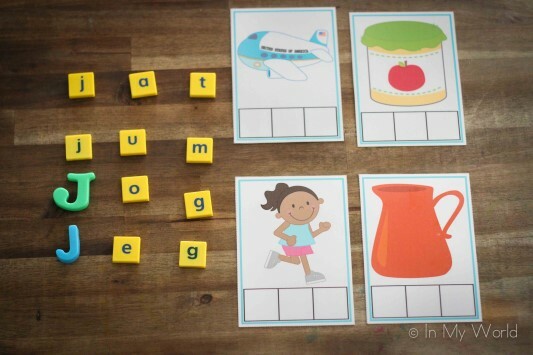 What fabulous activities and printables! I’m so excited I found this post. 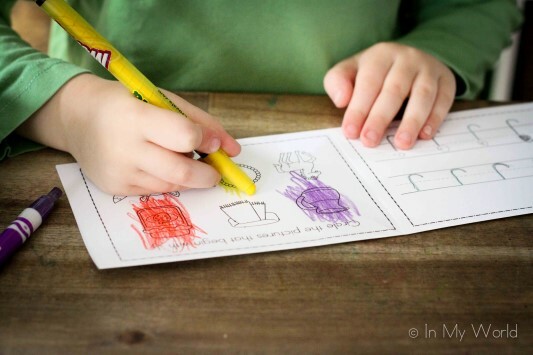 I hope you don’t mind being included in a CVC Round Up Activity post. You have some great ideas and I can’t wait to share them with my readers. 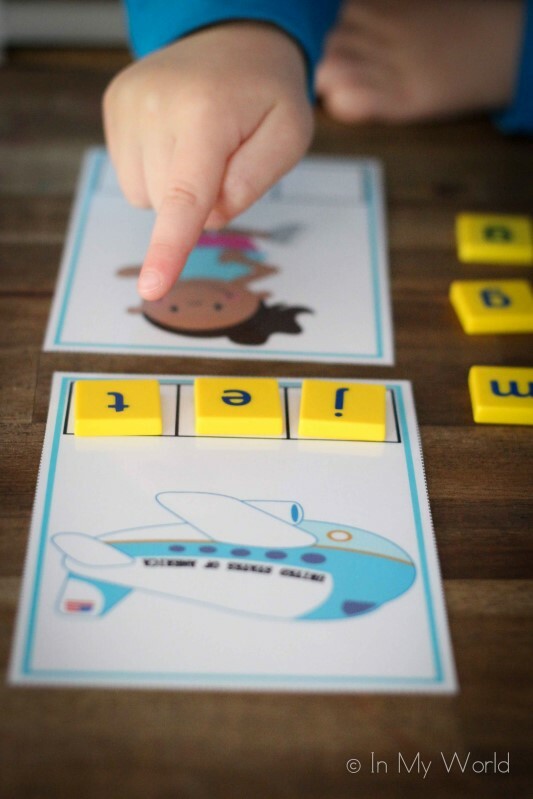 I also invite you to hop on over and share more of your fabulous activities and printables at the Kids Learning Printables Linky Party at Every Star Is Different! 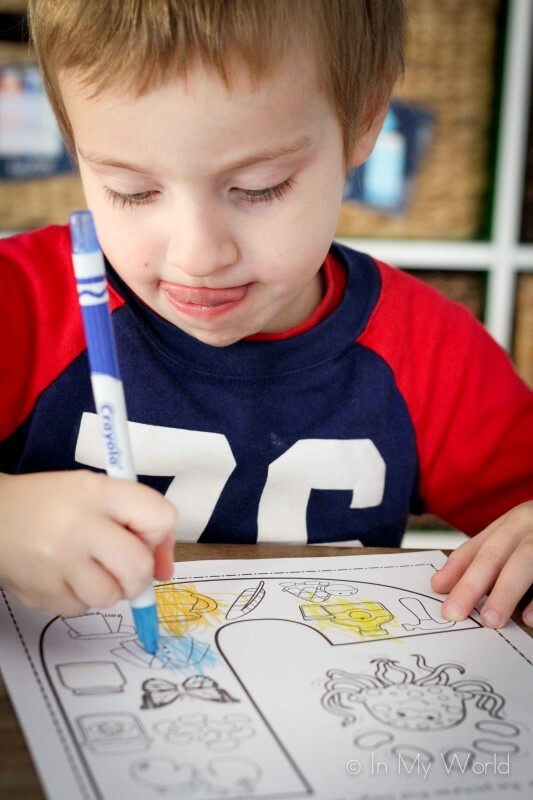 You create such beautiful and useful activities. Thank you for sharing your gifts with us. Hi Lavinia. 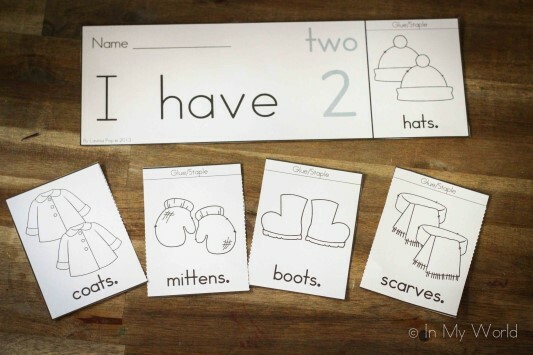 I absolutely love your resources and have used many of them with my students! They work so well. 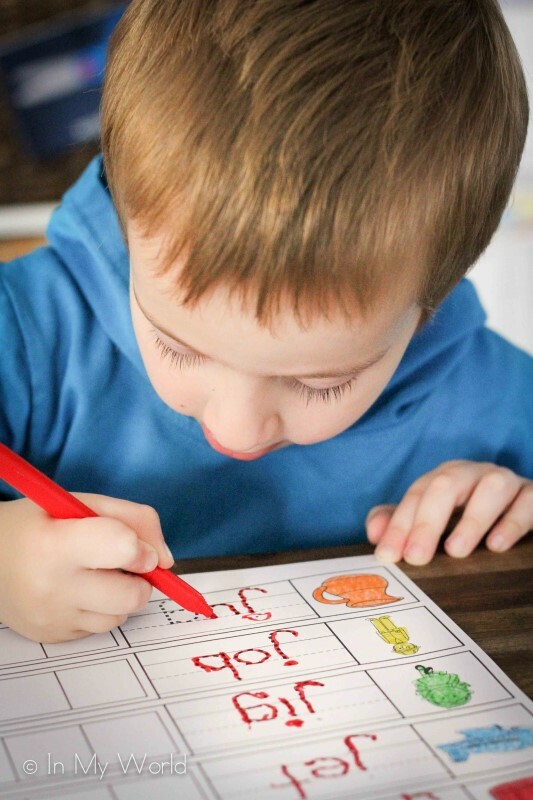 Do you happen to have a whole unit available for purchase with all letters of the alphabet of your CVC cut and paste worksheet shown in this post? 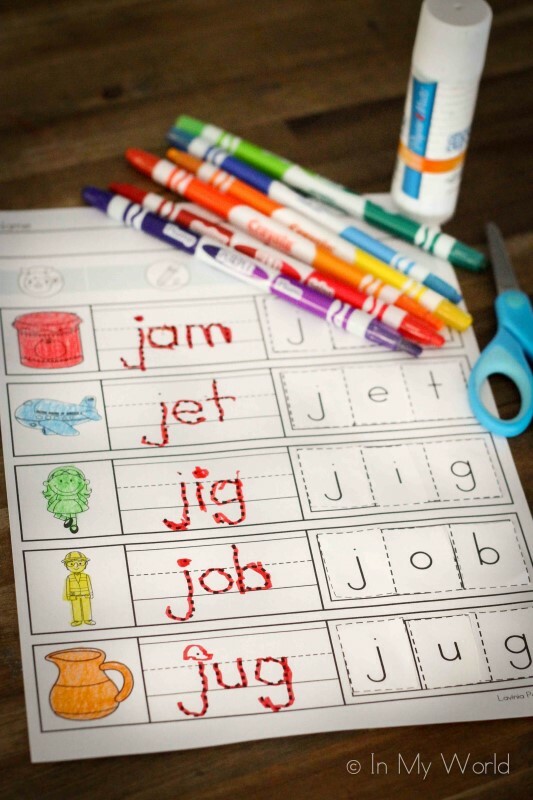 I am referring to the worksheet where your son colored, wrote, “jam, jet, jig, job, and jug,” and then cut and pasted each letter. Thank you! I purchased 5 of your sets on TPT today. LOVE all of them!! I wish I knew about them sooner.